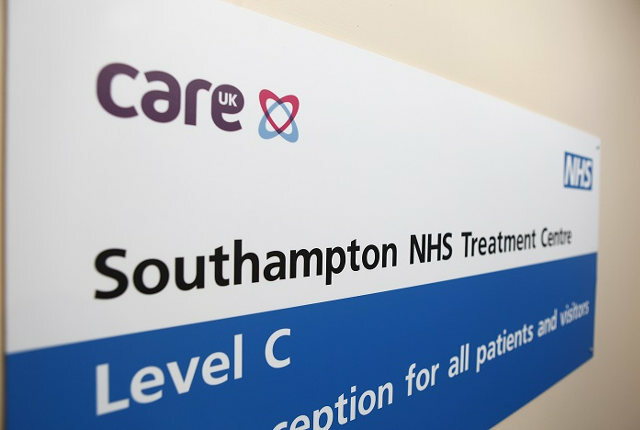 Care planning was arranged to take into consideration specific if patients had any specific needs such as a learning disability, dementia or translation requirements. This allowed staff time to plan for the patient’s admission and if necessary allocate a specific room to a patient or book a translator. Inspectors found that the leadership teams were compassionate, inclusive and effective at all levels. Managers had a shared purpose and strove to deliver and motivate staff to succeed. There was a commitment to best practice performance and the management of risk. Plans were implemented to ensure a positive impact on quality and sustainability of services. You can read the report in full when it appears on the CQC Website.